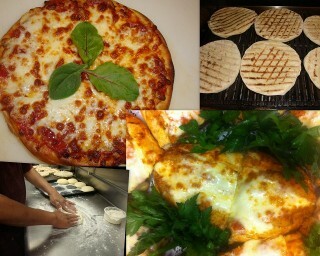 Bagel Gourmet has been serving great food and bagels for over 15 years!!!! And Now we are happy to introduce our new location right next to the Medical Alpert Brown school. 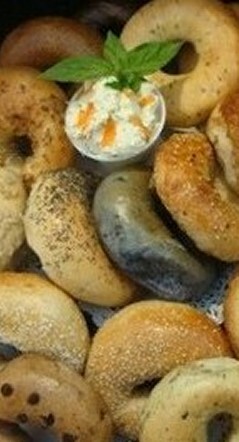 We love to see our customers joyful face when they are enyoing our bagels! !.